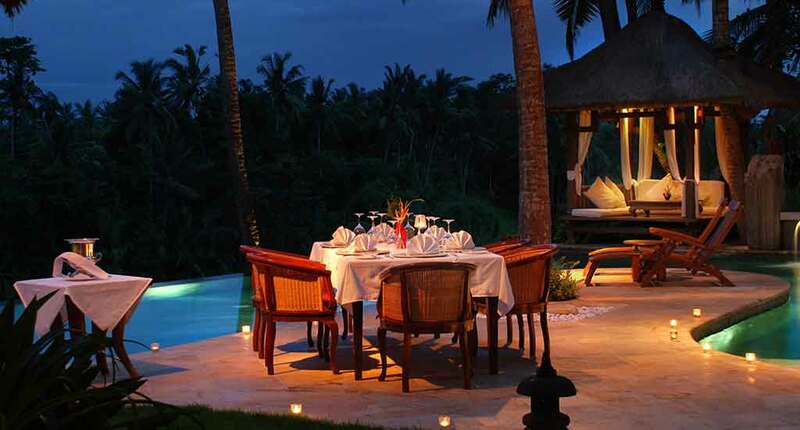 The Viceroy Ubud is a five star luxury resort created for dreamers. Its geographical position in Ubud is one of the most important elements that brought fame to the resort. In the surroundings of the hotel, you can visit the Elephant Cave, which is a spectacular tunnel, with the strange creature and demons carved in stones, the Saraswati Temple Ubud, a stunning temple with a lot of flowers and traditional monuments, the Museum Pura Desa. the main temple from Ubud town. The list can be continued. 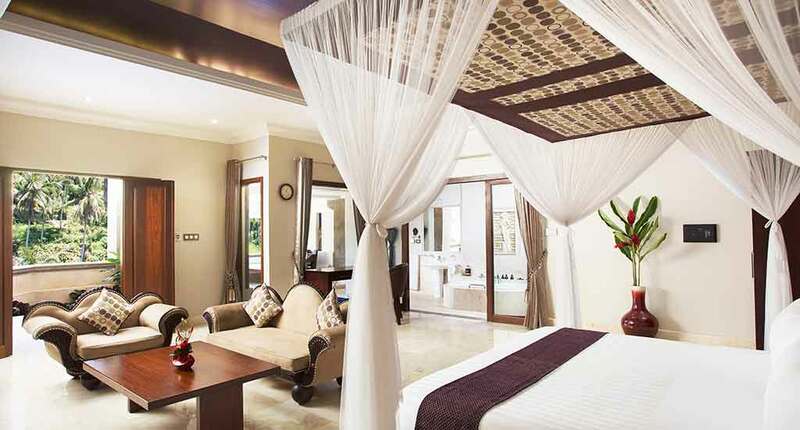 The Viceroy consists of 25 royal pool villas located in Ubud town. 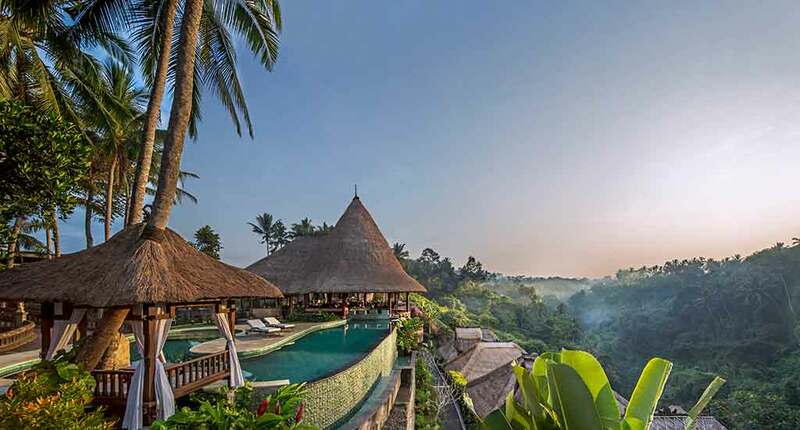 In addition you will find a restaurant, bar spa areas, gym, a fashion boutique, conference rooms, a library and even a helicopter pad – the only hotel in Ubud that provides such a service. 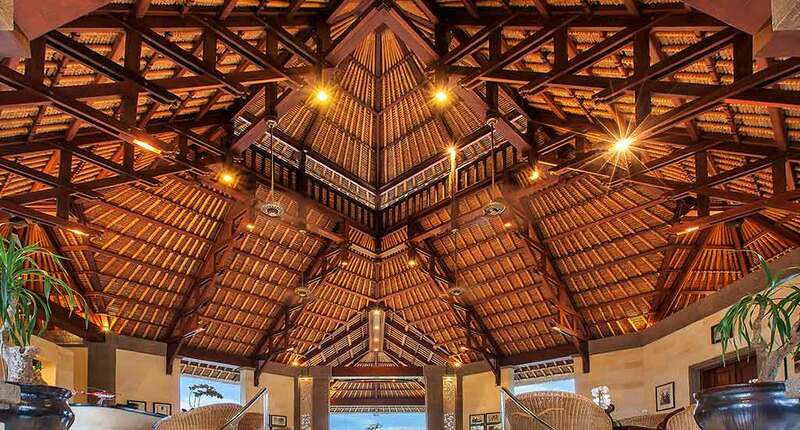 You can make a request for a transfer from The International Airport Ngurah Rai to the resort whenever you prefer. 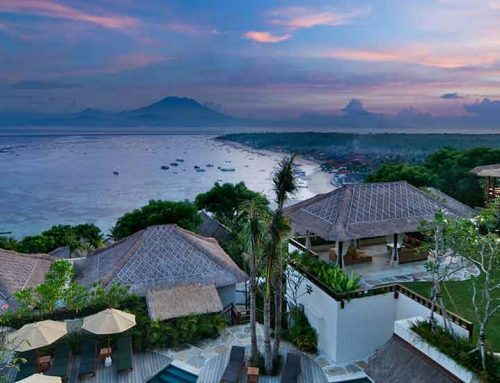 The Viceroy Bali makes available to its customers a diversity of options for their accommodation. 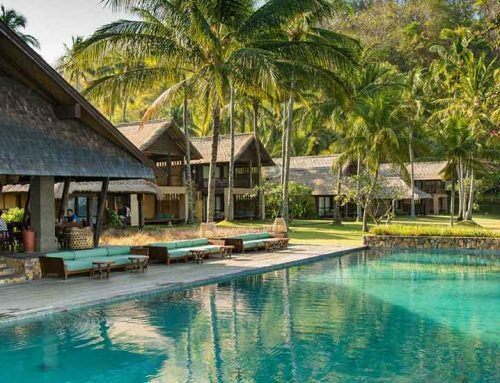 You can choose between pool suite, terrace villas, deluxe terrace villas, two types of regal villas and the most royal Viceroy villa. Al rooms provide free wifi, full satellite TV, Bower & Wilkins speaker, coffee making facilities, and 24 hour room service. In terms of dining, you have the CasCades Restaurant, the top island place for dining that serves a French menu, and the Viceroy Bar for evenings parties. 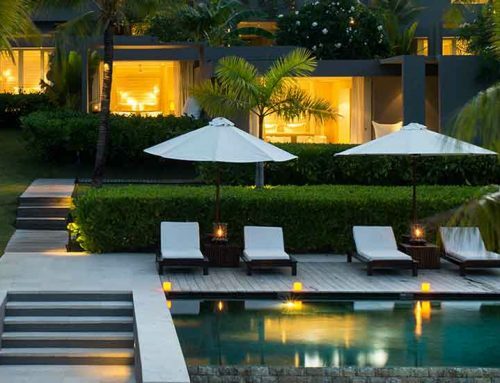 The Viceroy Bali was awarded with the following titles: World’s Best Honeymoon Boutique Hotel in 2014, Best Resort of the Year 2015-2016 (held by Bali Tourism Awards), Bali’s Leading Villa Resort in 2015, Worldwide Winner Best View Service in 2015-2016, Indonesia Resort of the Year 2015-2016 and is included in top #7 Luxury Hotels 2017 from Asia and top #25 in the world by Trip Advisor. 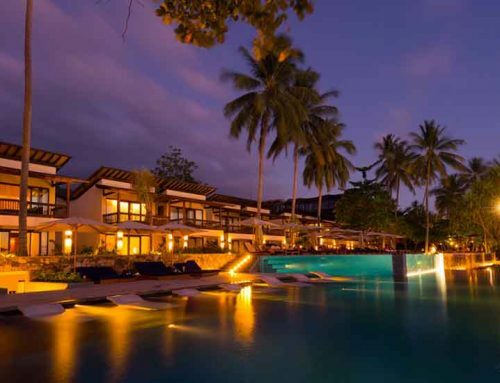 Of course, all those awards speak for themselves – the Viceroy Bali is simply one of the best resorts of the island. Usually, on each Thursday, the hotel organizes the Balinese Dance Performance; you just need to make a booking at the reception of the hotel. 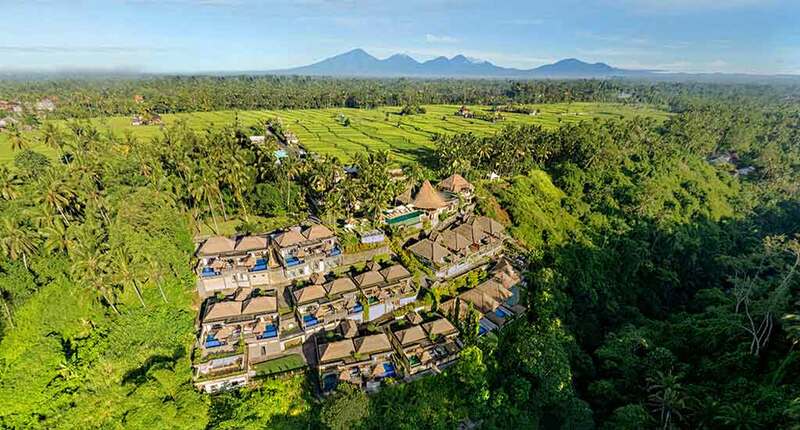 As a customer, you have a lot of activities to do here, like yoga, cooking class with a professional teacher, Balinese massage, cycling (you can go with a tour guide or by yourself), rice paddy trek, sun rise trekking (the adrenalin lovers can hike on the Batur Volcano), Balinese dance lessons and others. As one of Bali’s major arts and culture centres, Ubud is very famous. So, the Viceroy Ubud is just the perfect starting point to explore the cultural hot spots around. Even, if you are only looking for relaxation and nature, it will be the right place for your holiday. Address: Jln. Lanyahan, Br. Nagi, Petulu, Ubud, Bali 80571, Indonesia.